We are proud to have an incredible team that combines professionalism, expertise and good rapport to effectively serve our clients. 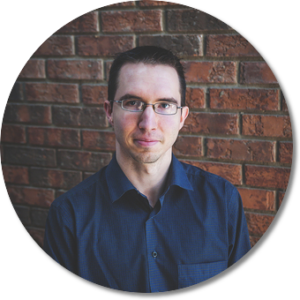 Jeremy is a graduate of Fanshawe College in the Business Administration – Accounting program. Jeremy joined Elliott & Associates in 2005. He became the principal owner of the business in the fall of 2007. Currently he services personal and owner-managed businesses – providing advice with respect to income tax planning, estate planning, purchase and sale of businesses, succession planning and general business issues. Jeremy currently lives in St. Thomas with his wife and three sons. He is active in church and school communities serving on various boards and committees. When away from work Jeremy enjoys skiing, training and participating in obstacle course racing, and family vacations. Sylvia co-founded Elliott & Associates in 1989 along with her late husband Jim Elliott. Sylvia is currently the office manager of the company and handles the accounts payable, accounts receivable and payroll. Sylvia currently lives in Dorchester and enjoys spending time with family (including her many grandchildren) and friends. When not at work, she loves to travel whether it be to the Muskokas or abroad. Dorothy graduated from Mohawk College with a 2 year accounting degree in 1978. Over the years she has worked in various companies and set up a small business doing bookkeeping and tax returns. In 2010 Dorothy joined Elliott & Associates and brought her clients to the company. 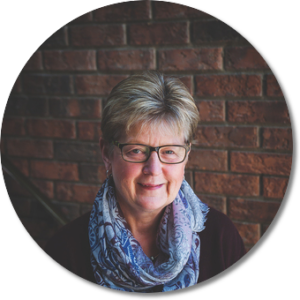 Dorothy continues to specialize in assisting clients in setting up their computerized bookkeeping through a variety of platforms and industries. 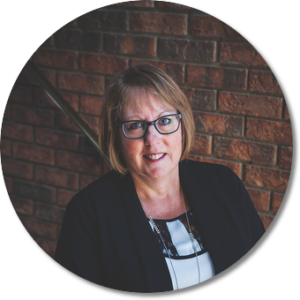 Dorothy also services her clients with the preparation of personal and corporate tax returns, bookkeeping, preparing financial statements, and a wide array of accounting and tax related issues. On her off time Dorothy enjoys traveling, camping and good food with family and friends. Patrick is a graduate of UWO’s Management and Organizational Studies program (BMOS), from which he obtained his Bachelor’s Degree in Finance and Administration. Patrick joined Elliott & Associates in September 2016 and continues to build strong client relationships. He assists with the preparation of personal and corporate tax returns, bookkeeping, financial statements, and a wide array of related issues. Patrick has lived in London his entire life. He enjoys his spare time by binging the latest Netflix release, and keeping up with the real life drama of pro sports and global politics. 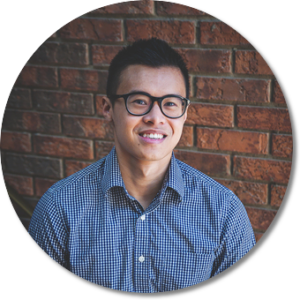 Jason is a graduate of Western University’s BMOS (Bachelor of Management and Organizational Studies) program where he obtained his Bachelor’s Degree with a Specialization in Accounting. 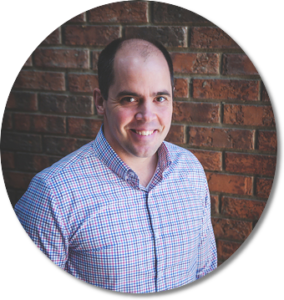 Jason joined Elliott & Associates in October 2017 and continues to build strong client relationships as he assists with personal and corporate tax returns, bookkeeping as well as preparing financial statements over a variety of industries. Outside the office, Jason enjoys traveling, catching the latest movies in theaters, and playing basketball in local leagues. 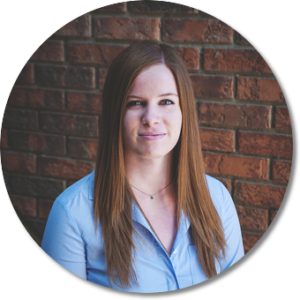 Nicole is a graduate from the Business – Accounting program at Fanshawe College. Nicole worked two consecutive co-op placements at Elliott & Associates and now works with our team full time. She continues building relationships with clients through the assistance in the preparation of various payroll related forms, as well as bookkeeping, preparation of financial statements, and tax returns for personal, estate, and corporate clients. Nicole grew up on a pig farm just north of Strathroy and is the youngest of her family with four siblings. She currently lives in London. Outside of work she likes reading, binging Netflix, traveling, and the occasional escape room.